Montana Fish, Wildlife and Parks (FWP) cautions Alberton Gorge floaters that the boat slide launch at Cyr Bridge Fishing Access Site (FAS) on the Clark Fork River will be repaired July 10 through July 11, making boater access difficult or impossible during that time. The boat slide was damaged during high water this spring, and the upcoming repair work will restore and improve the slide for floaters. Cyr is the main launch site for the popular Alberton Gorge whitewater section of the Clark Fork River, and the boat slide gives floaters and their gear access to the river down a steep bank. 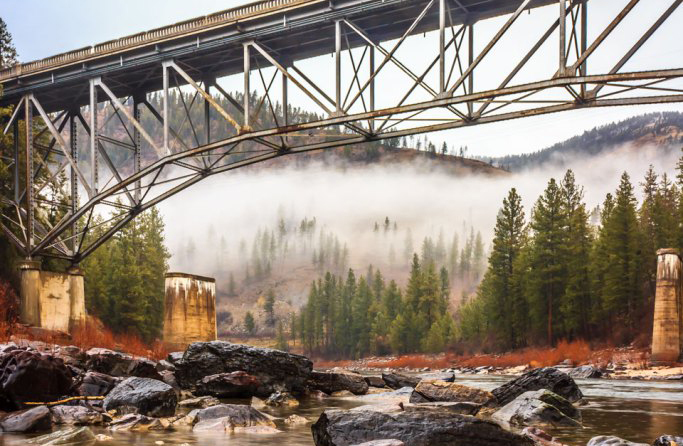 FWP says that Cyr Bridge FAS will remain open during construction, but floaters should plan to avoid the boat slide until repair work is complete. FWP anticipates the slide will again be available on Thursday, July 12, and will issue an update if the schedule changes.